PR-971. 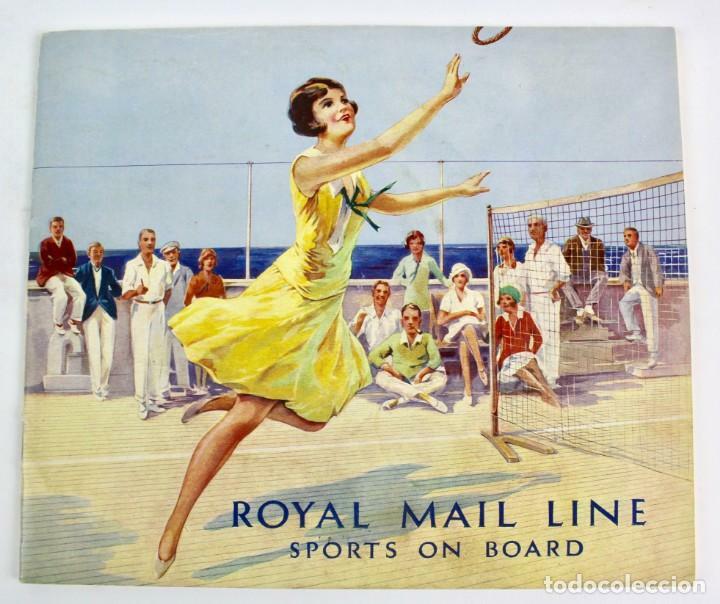 ROYAL MAIL LINE. 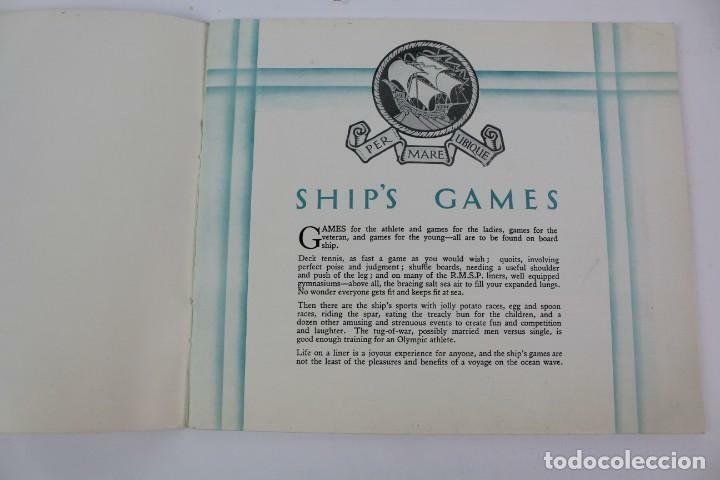 SPORTS ON BOARD. 1930. ROYAL MAIL LINE. SPORTS ON BOARD. 31 PAGINAS EN BUEN ESTADOI. ESCRITAS EN INGLES, CON FOTOGRAFIAS. FORMATO: 21,5 X 18,5 CM. PR- 342. 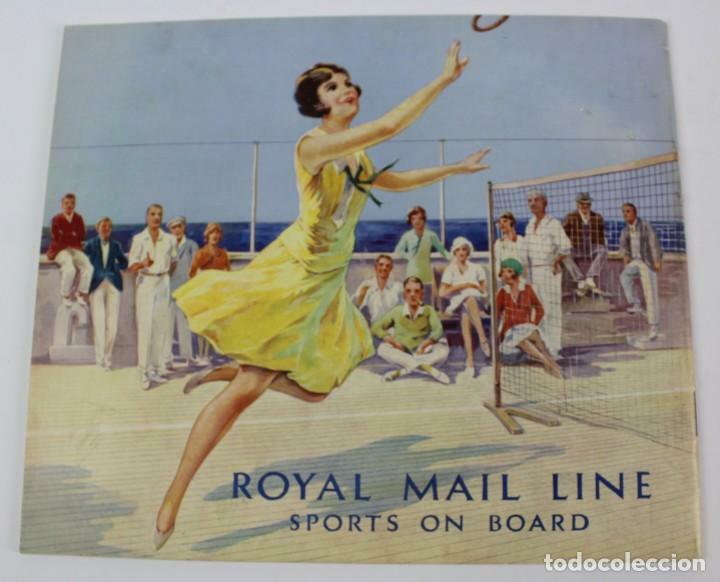 FOLLETO PROMOCION SOUTH AMERICA BY THE ROYAL MAIL AND PACIFIC LINES. PR-767 PLAN DE CABINA .AMERICAN MAIL LINE. PR-773 PROGRAMA DE VIAJE.ROYAL MAIL .ASTURIAS .ABSTRACT OF LOG.AÑO 1937. PR-899. OCEAN MONARCH. FURNESS BERMUDA LINE. 1950. Hora oficial TC: 00:11:04 TR: 151 ms.